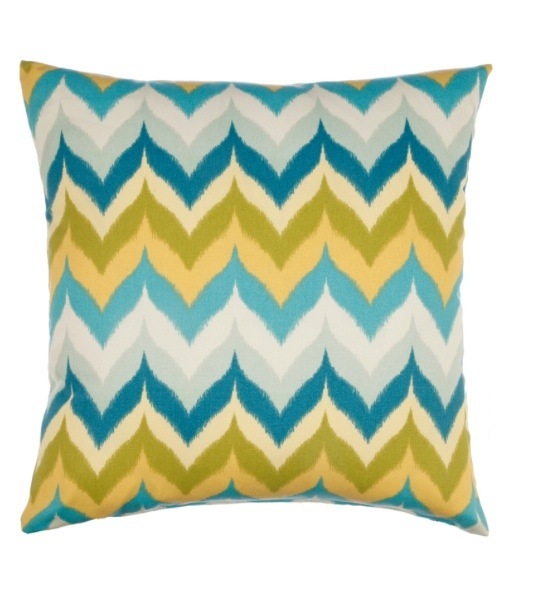 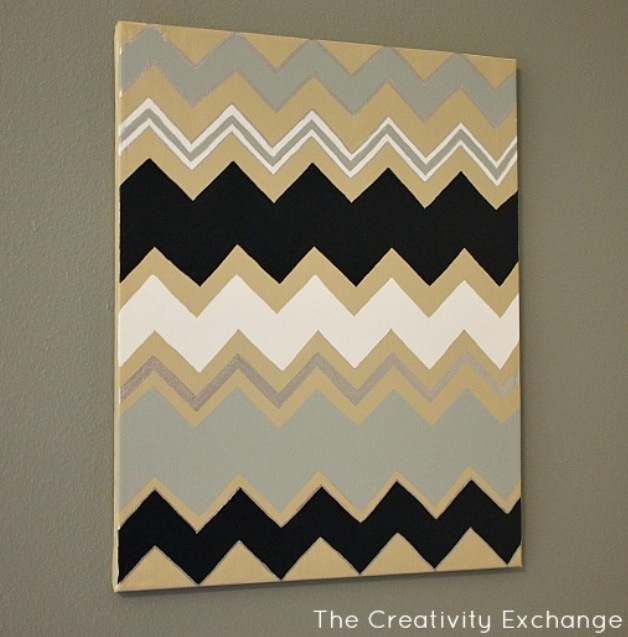 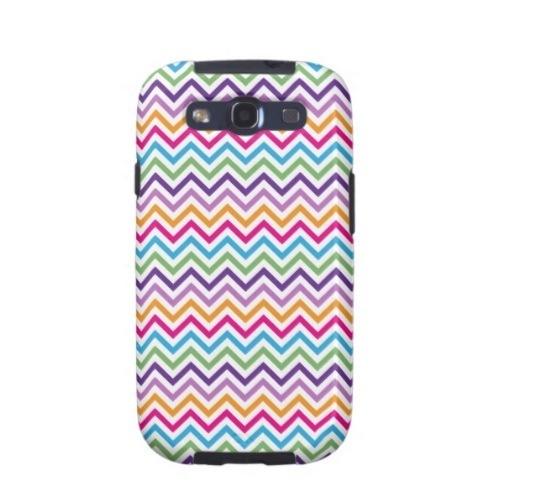 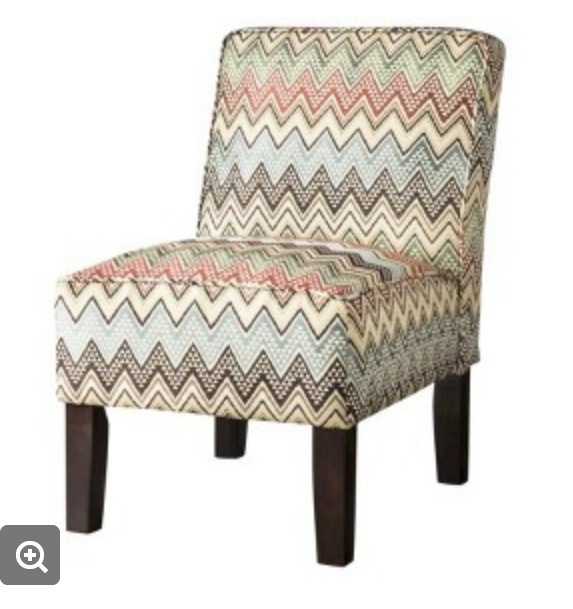 Looking for some color schemes to use for your Chevron Baby Blanket or Chevron Throw? 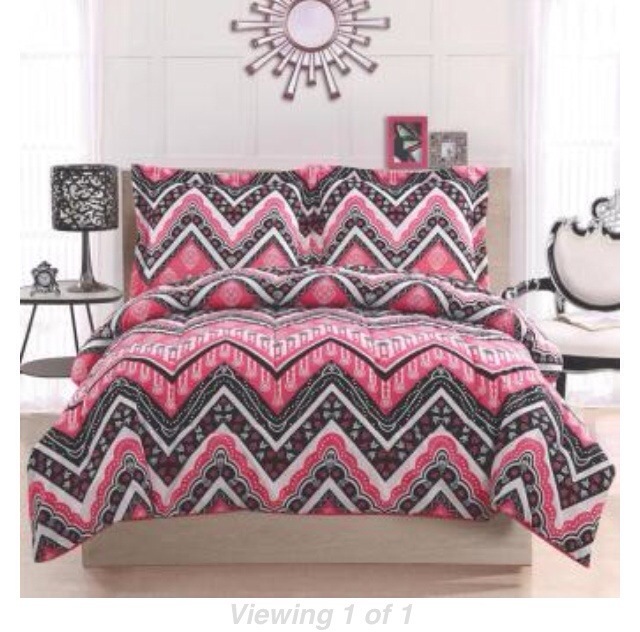 Check out these pretty combinations! 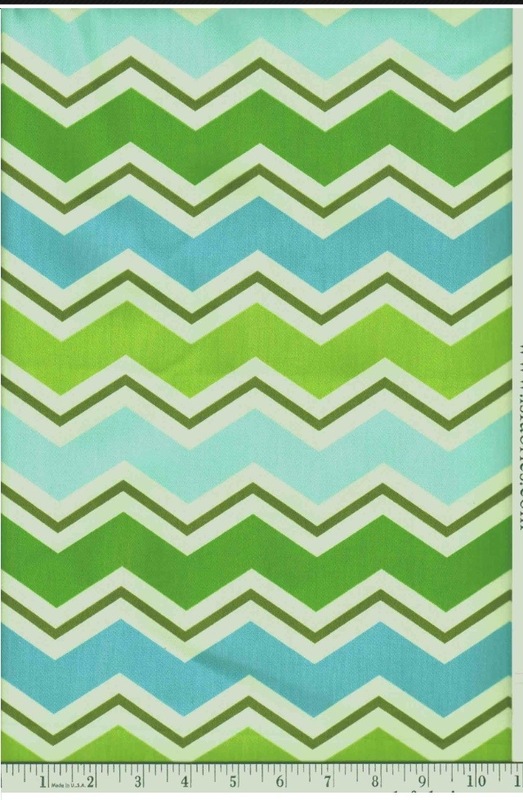 What color scheme will you be using for your Chevron Baby Blanket or Chevron Throw?